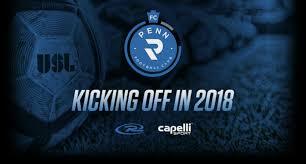 October 10 – The USL, operator of the second tier of US professional soccer and soon to launch a professional third tier, has granted USL side Penn FC a spot in League 1 for the 2020 season. The club will go dark for the 2019 season and not compete in the USL. 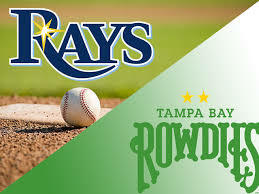 October 3 – One of the best-known club names in US football, the Tampa Bay Rowdies, who boasted English legend Rodney Marsh and Brazil’s Mirandinha on their roster in the late 1970s, have been sold to the Tampa Bay Rays Major League Baseball team. 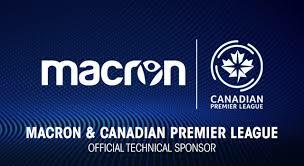 October 2 – The Canadian Premier League (CPL), which is scheduled to kick off its inaugural season in 2019, has signed a long-term deal with Italian apparel company Macron. September 28 – Chicago’s Soldier Field will be the venue for the final of the 2019 Gold Cup on July 7. The tournament, the blue riband national team competition in the Concacaf region, will be played in 15 venues across 13 cities in the US. 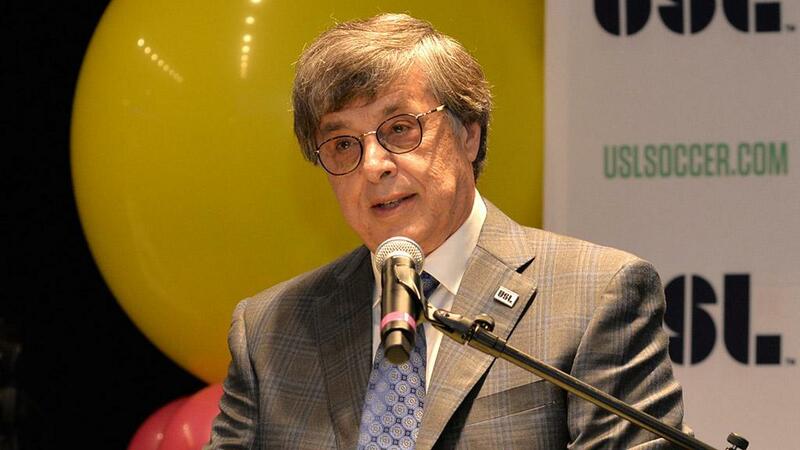 September 27 – The United Soccer League (USL), the fast growing organiser of the second and third tiers of US professional football, has unveiled a new organisational structure and corporate rebranding of its top three leagues. The rejig also brings its PDL development league more identifiably under the USL corporate imprint. September 19 – Major League Soccer has named Orlando as the host for the 2019 MLS All-Star Game played between a selection of the league’s top players and an international club. September 11 – Landmark proposals to play a top-flight Spanish league game in the USA has taken another twist with reports that the players will have the final say. 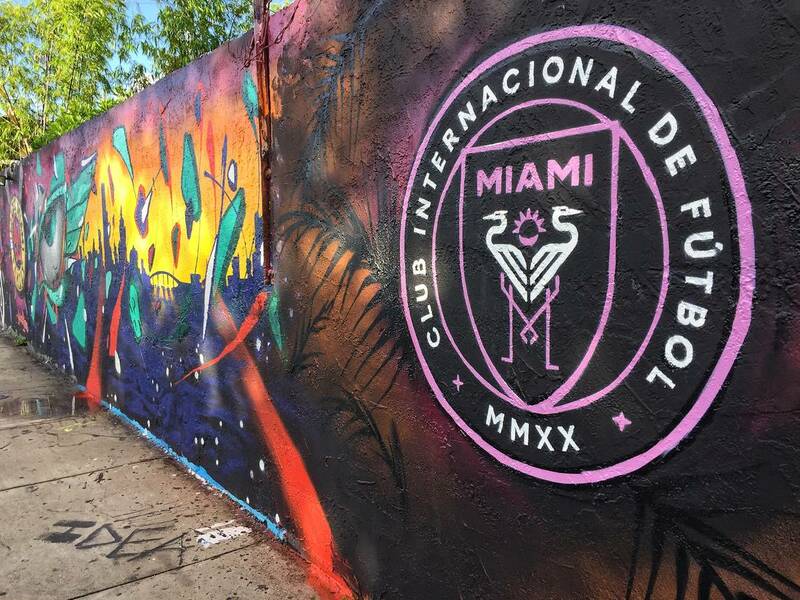 September 5 – David Beckham is to call his MLS franchise Club Internacional de Futbol Miami – Inter Miami CF – and has unveiled the club’s logo. 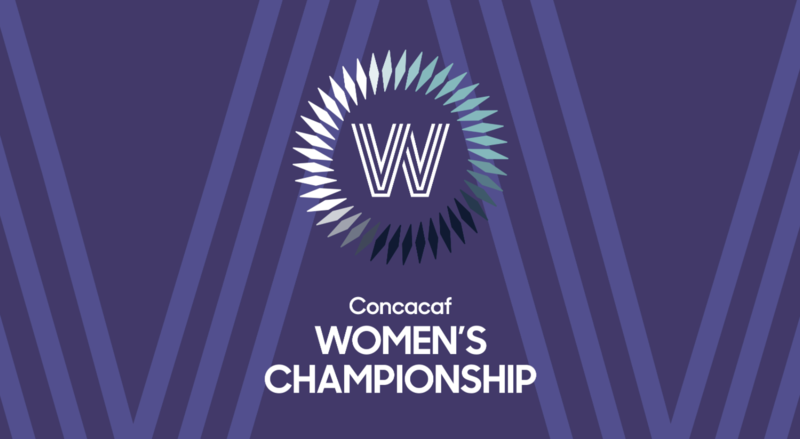 September 5 – The US will face Mexico in the group stages of the 2018 Concacaf Women’s Championship to be played 4-17 October and which will qualify teams for the 2019 World Cup in France next summer. September 4 – The Puerto Rican women’s team have protested against their working conditions in a friendly international against Argentina, demanding the Puerto Rican FA (FPF) improve basic amenities so the team can reach its longterm goal of becoming internationally competitive. August 29 – It was a moment worthy of the reality show star that he is and the global leader he wants to be seen as. 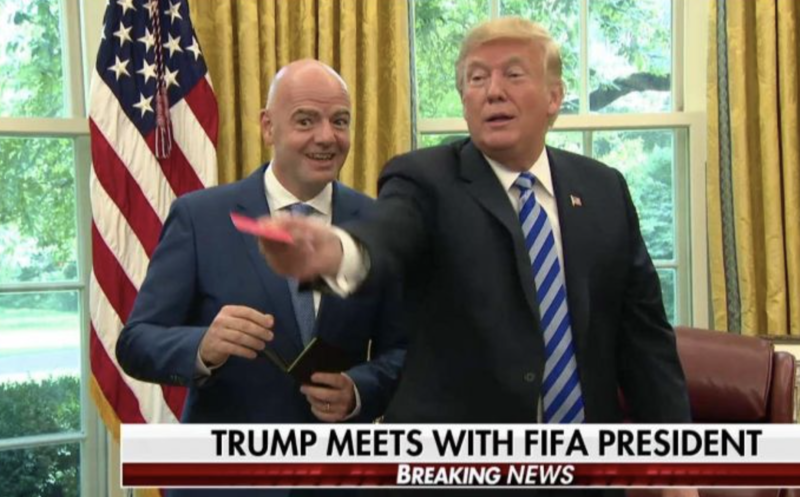 US president Donald Trump met with FIFA President Gianni Infantino at the White House yesterday to bang the drum for the 2026 World Cup to be hosted in North America. 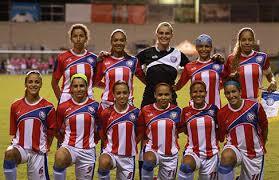 August 28 – Concacaf has unveiled a new ranking system for its Women’s senior national teams in the region. The ranking tool will now update with each match result. August 21 – Mexico’s tax authorities (SAT) are to open an investigation into Mexican clubs over the practice of ‘double contracts’. 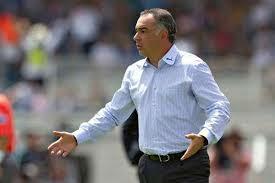 The investigation has been triggered by the public complaint of former Veracruz manager Guillermo Vázquez (pictured) who claims the club owes him money after he quit last week. August 15 – The new launch USL Division III will have at least 10 teams as founding members when it kicks off its inaugural season, according to sanctioning paperwork sent to the U.S. Soccer Federation (USSF). August 2 – The fast-franchising USL has added Professional soccer is coming to Chattanooga as USL Division III today announced its sixth team for the league’s inaugural season.